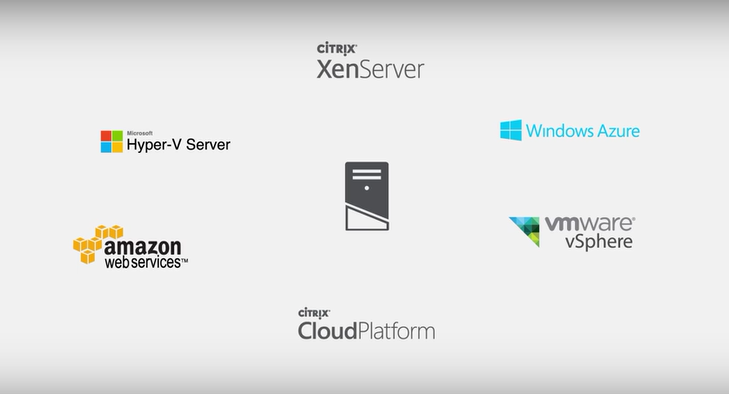 XenApp | The IT Melting Pot! Citrix has no released XenApp & XenDesktop 7.8 for download! If you wonder how this new release could help you then contact us at EnvokeIT for more information! Customers with active Software Maintenance (SWM) or Subscription Advantage (SA)–effective February 17, 2016–can download XenApp 7.8 and XenDesktop 7.8 on Citrix.com. The XenApp and XenDesktop 7.8 release greatly simplifies application management, delivering a 90% time savings over traditional methods. It enhances the user experience, while introducing scalability improvements, enabling a 40% memory reduction and a 20% increase in CPU efficiency for select behavior. Plus new features strengthen security and compliance. The 7.8 release includes exciting, new AppDisk app layering technology that lets you package and manage applications independent of your master desktop or server image. AppDisk alleviates the management complexity of multiple, departmental-based images by instantly layering applications onto your golden image based on different employee needs, making it easier than ever to deliver, install or update an application without changing or impacting the pristine, master image. Extending the app layering benefits of AppDisk, AppDNA for AppDisk instantly assesses the compatibility of the AppDisk applications with the associated master image, provides step-by-step remediation guidance to make any app compatible, while also reordering multiple assigned AppDisk layers for peak performance. Now you will be able to validate and remediate any OS or inter-app compatibility issues before delivering AppDisk applications to your user community. This is just so cool and great! Finally we who have seen and played with it can talk about it in the open and Citrix is showing the new Workspace Cloud services! Of course it’s not 100% ready for all use cases etc. but the concept is just great! 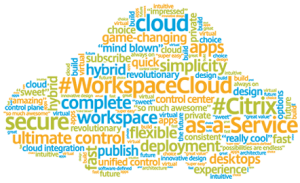 There are so many customer out there that don’t want to manage their XenDesktop infrastructure components and just want to purchase XenDesktop or XenMobile like a true cloud service.. and this is it! Gunner Berger created this great demo video on how he just spins up a couple of Windows server with RDS in Azure and then installs the components on the servers and connector in order to be able to connect the domain and workers to the Workspace service, really cool!